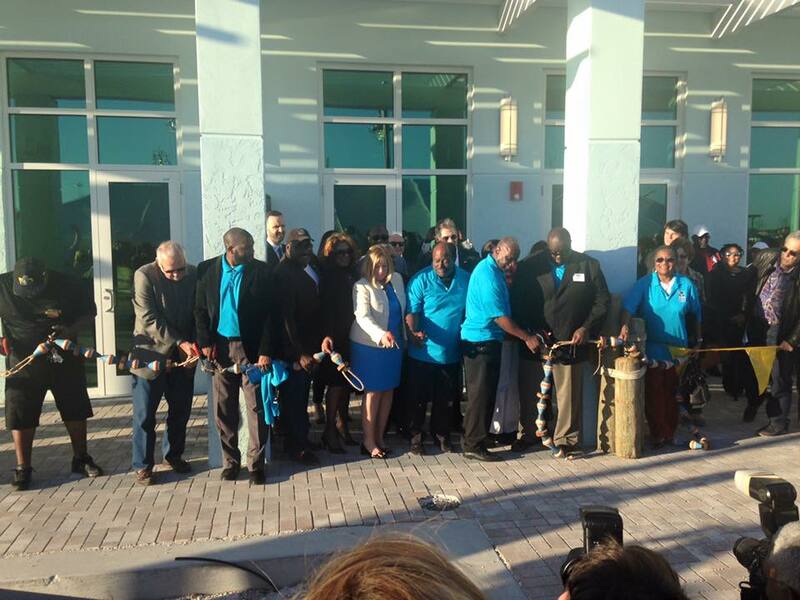 Yesterday in Riviera Beach, FL, they cut the ribbon on the new Riviera beach Marina Village. Hundreds showed up Thursday afternoon to get a first look at the new waterfront property. The $35 million redevelopment project is almost complete and will have an event center, restaurants, hotels, shopping and office space. Officials with Riviera Beach CRA, including NMTC Coalition Board Member Tony Brown, are confident that the project will transform the Riviera Beach waterfront into a vibrant and authentic destination spot for residents and visitors alike, spurring broad revitalization of the surrounding community. 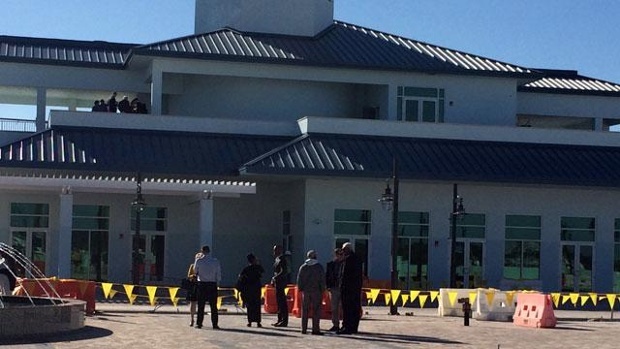 “Today is symbolic and just shows public, private partnership and residents coming together and city officials listening to them,” Riviera Beach City Councilwoman Dawn Pardo said. 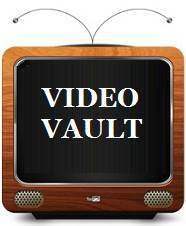 You can find a photo album of the event on Facebook.